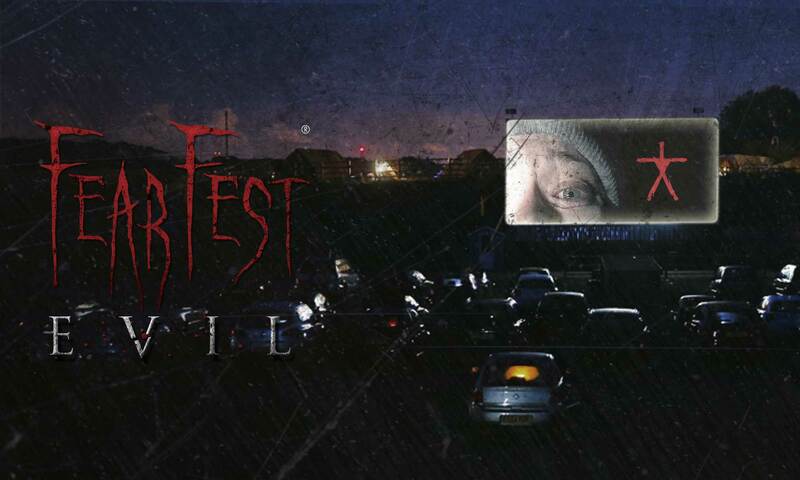 During September we’re screening FREE horror movies at our Drive-In Cinema in Chepstow. 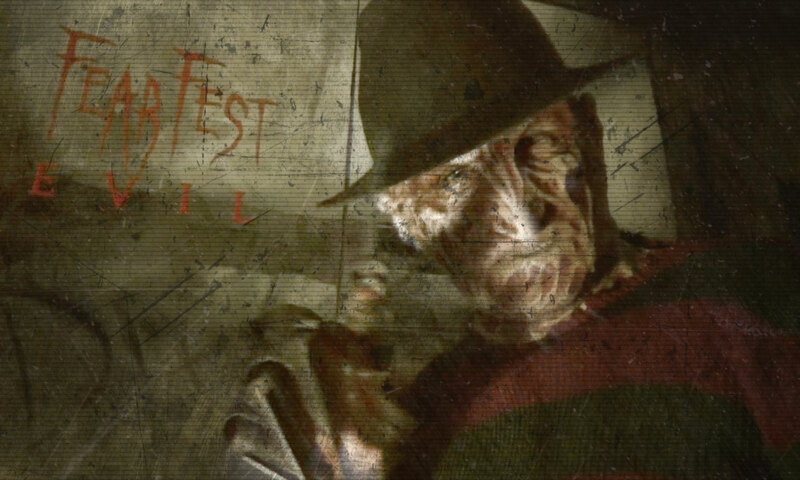 These free cinema tickets are to celebrate the launch of the 2018 FearFest-Evil​ horror event, running on selected dates this October. 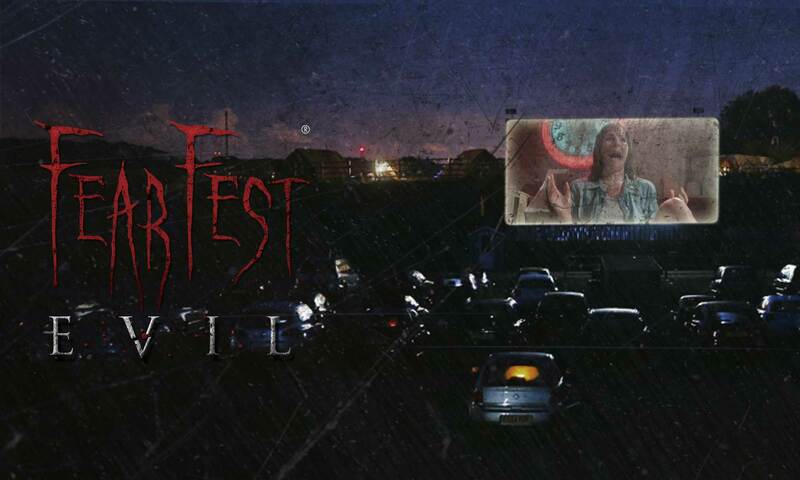 The final of our three films is the 1986 cult classic, The Texas Chainsaw Massacre 2. 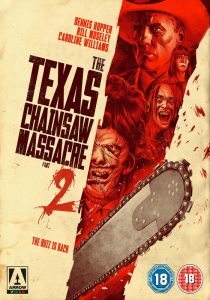 “The Texas Chainsaw Massacre 2 serves up a heady blend of gratuitous gore, socio-political critique and jet-black humour whilst Dennis Hopper’s unhinged turn as Lefty needs to be seen to be believed! 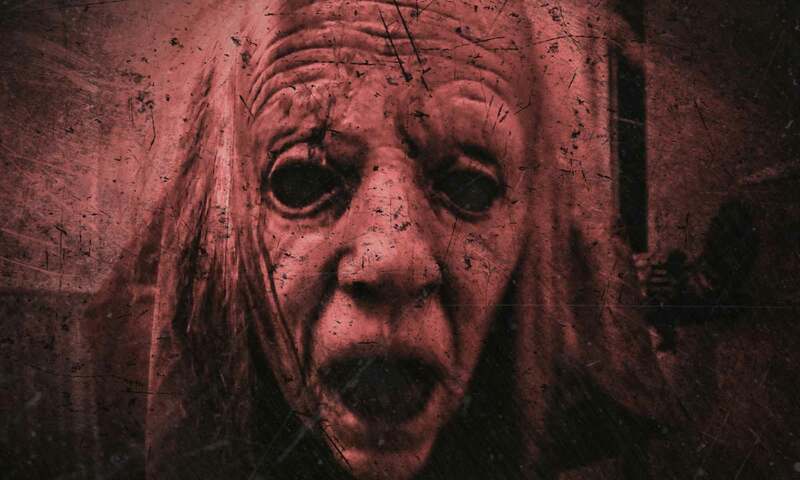 Whichever way you skin it, Leatherface’s second cinematic outing is an uncompromisingly delirious vision from one of horror’s great directors”. 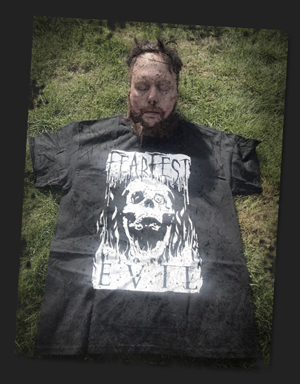 The start of FearFest-Evil is fast approaching and hopefully you’ve already got your tickets. 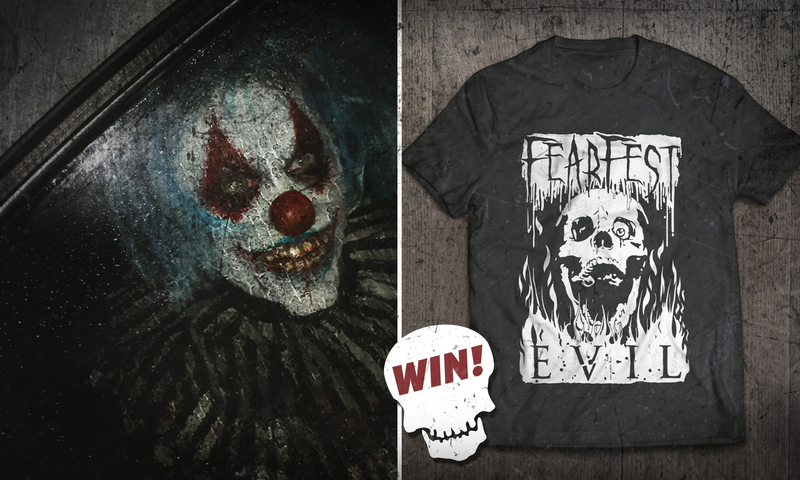 To celebrate the launch of this year’s FearFest-Evil​ horror event and to get you in the mood for the upcoming Halloween month, we’ve a fantastic free offer for all you horror fans. 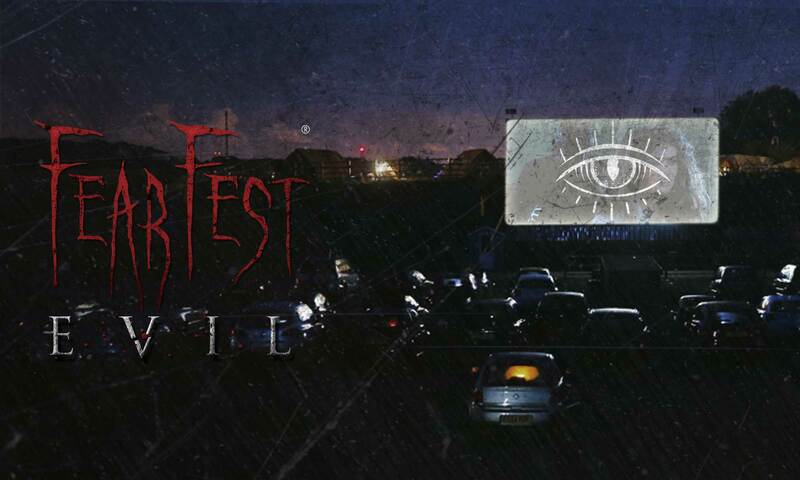 Over three Saturdays during September we’re screening FREE horror movies at our on-site Drive-In Cinema in Chepstow. In 1976 Elizabeth McRae went missing from Coombesbury Woods in the Northern area of what is now the National Diving & Activity Centre. 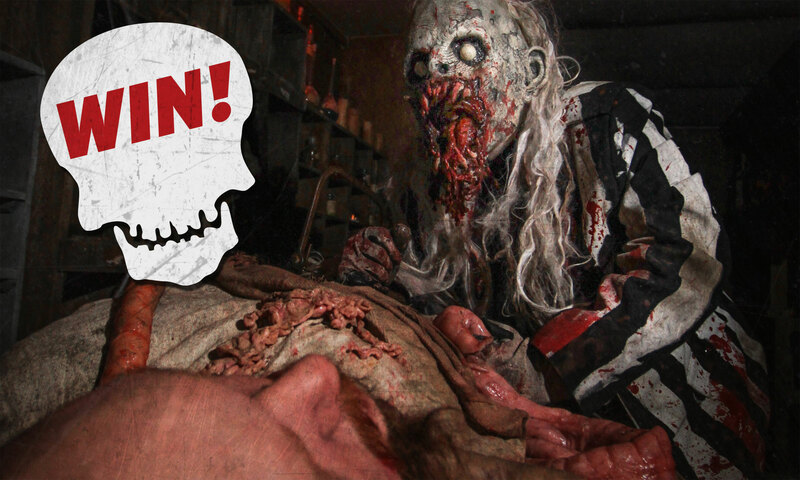 Elizabeth was a rare dog breeder from London who was to marry a local Lord. Her vanity had led her to use Tintern Abbey as the wedding venue, with the reception taking place at a clearing in Coombesbury Woods. The spectacular reception was to be held in a gigantic Big Top tent, holding 400 people and featuring a travelling Circus.